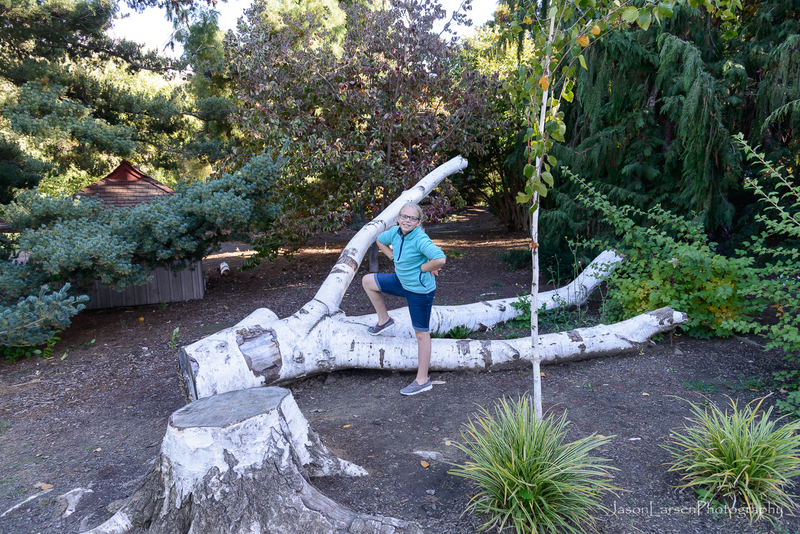 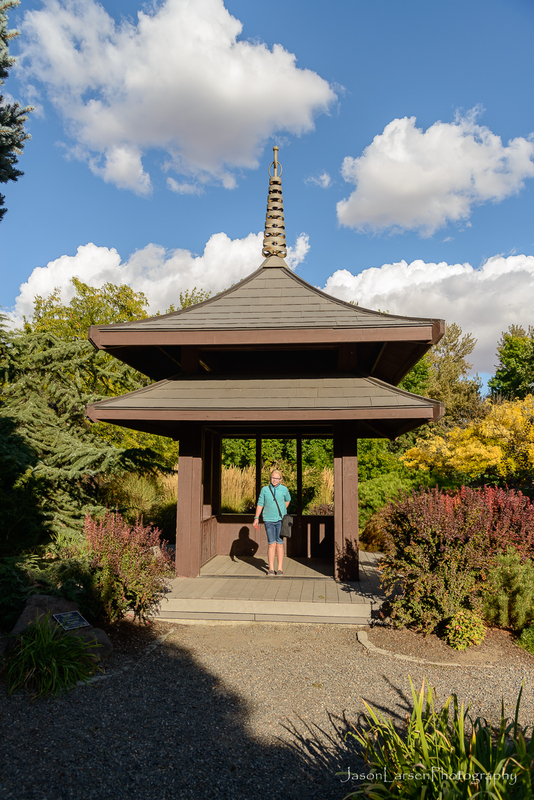 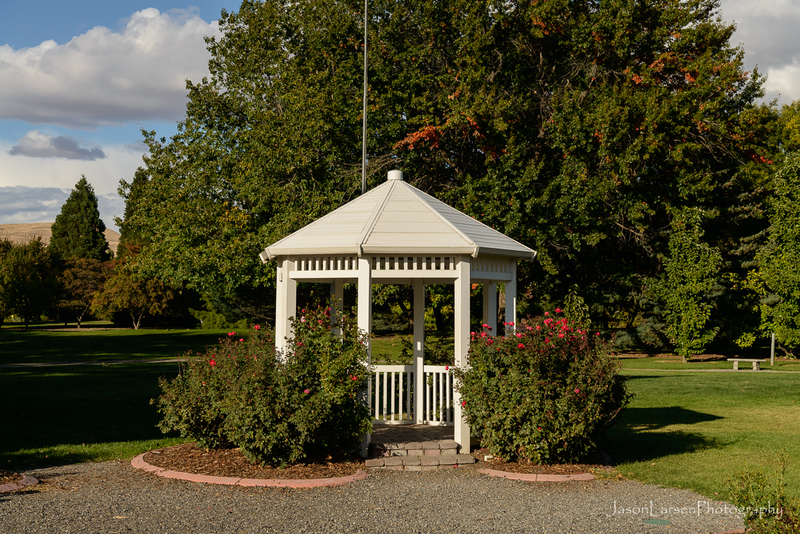 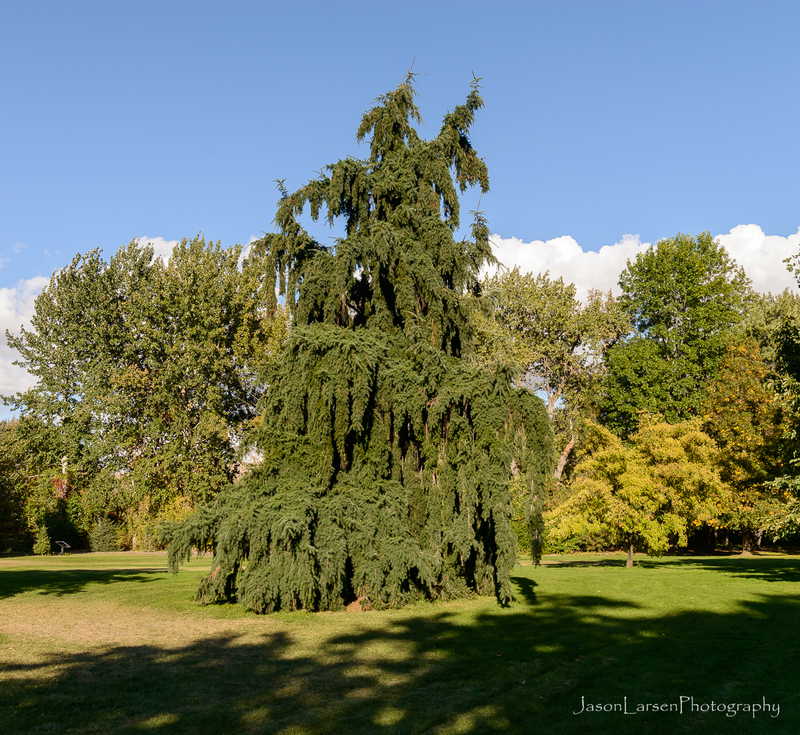 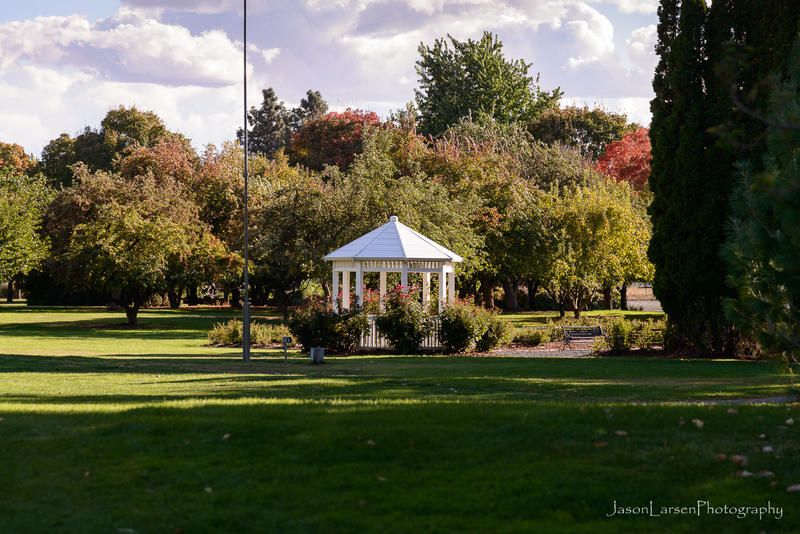 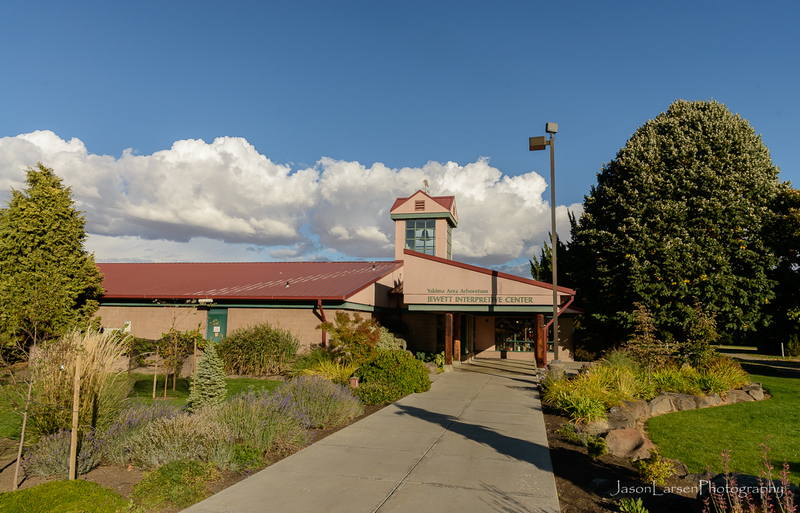 Since I am going to be doing some wedding photographs at the Yakima Arboretum this coming Saturday, I wanted to check out the location. 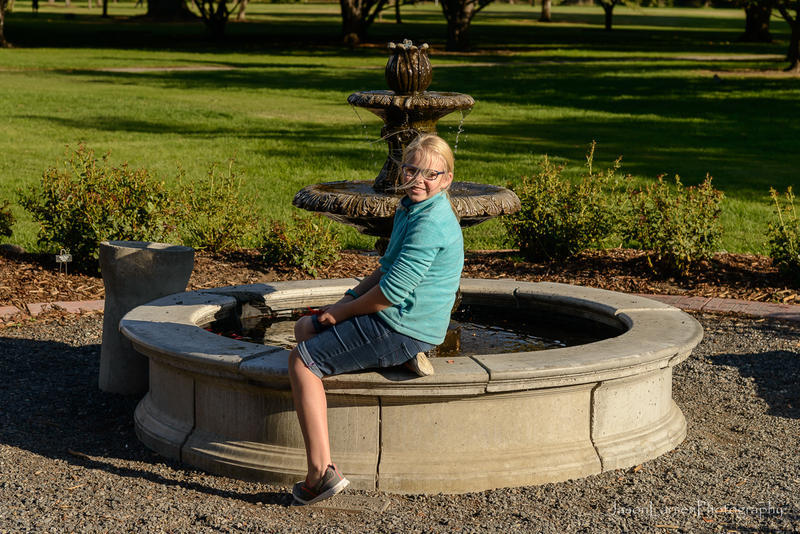 My daughter Ella was a good sport for tagging along to be my model. 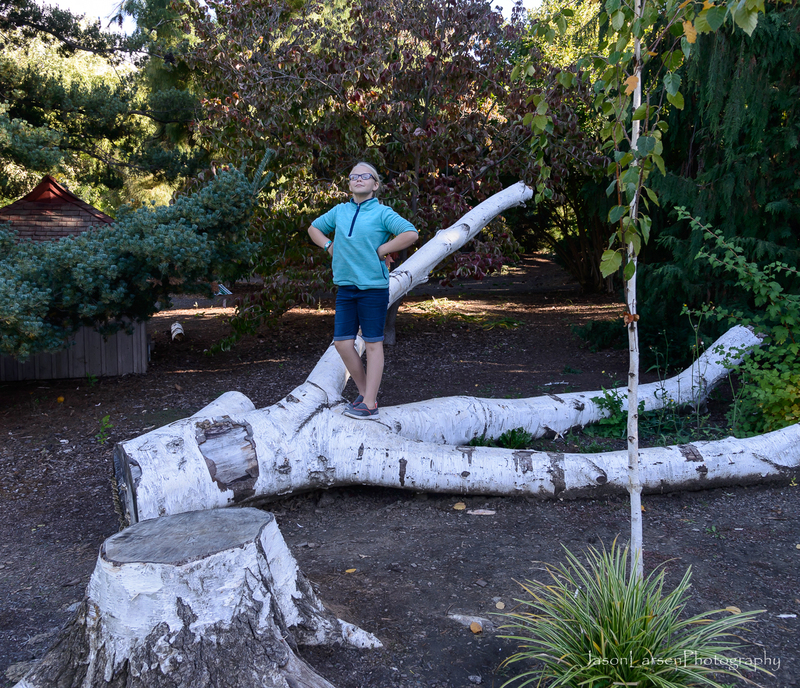 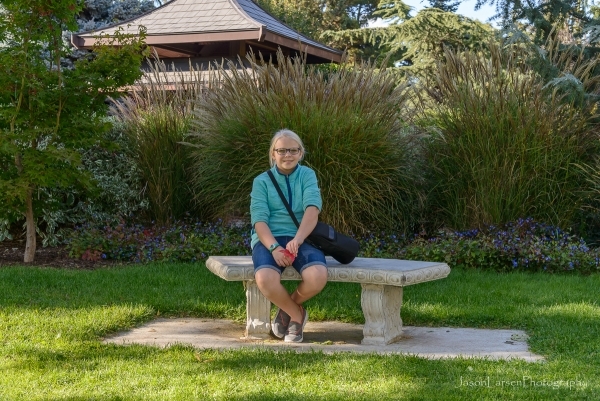 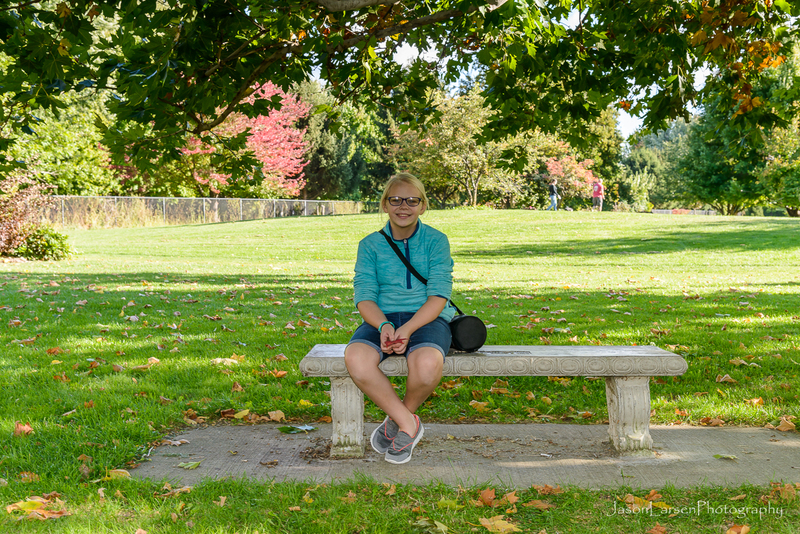 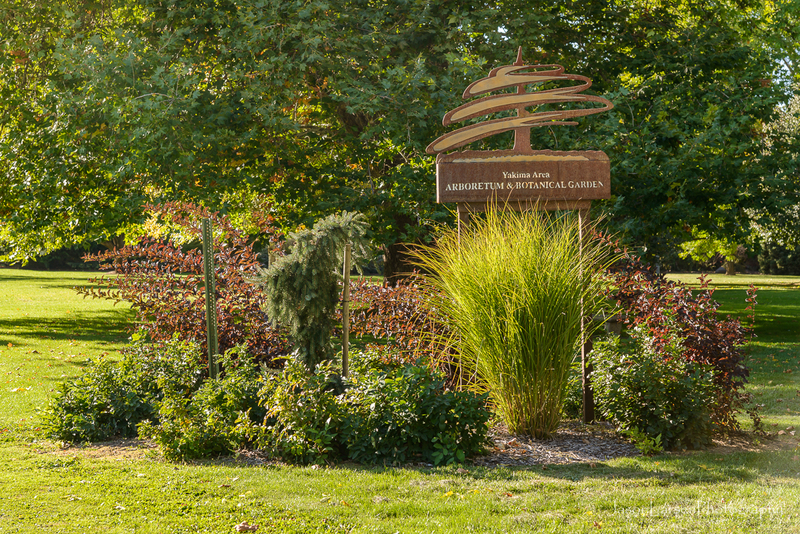 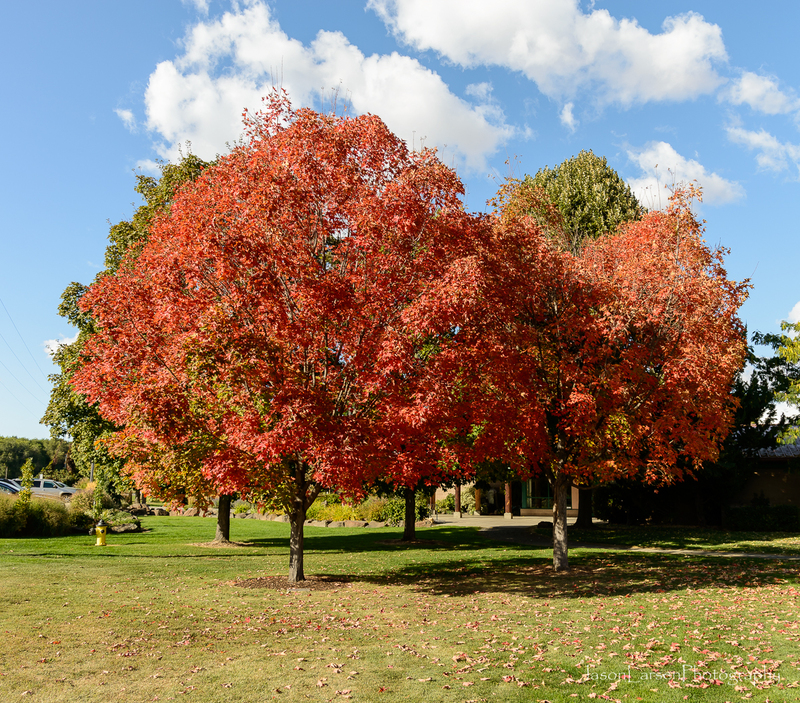 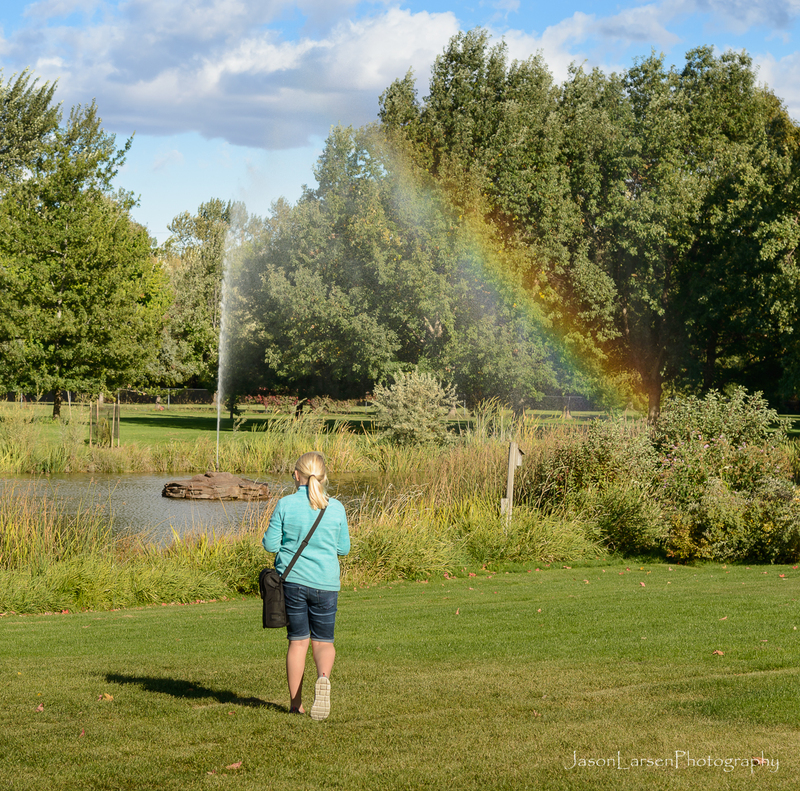 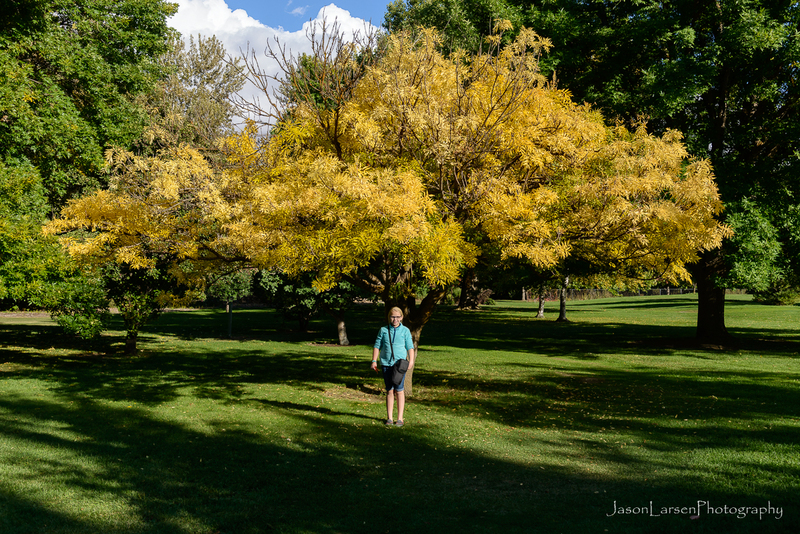 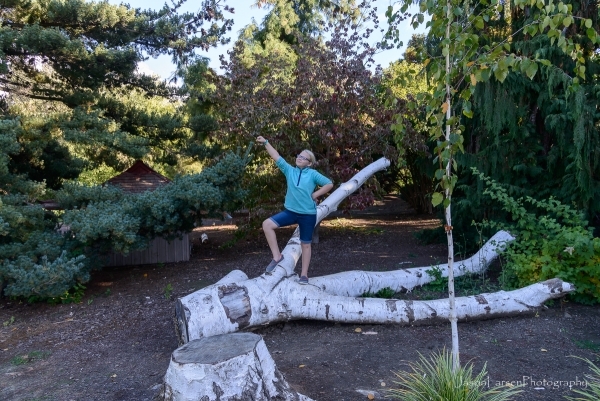 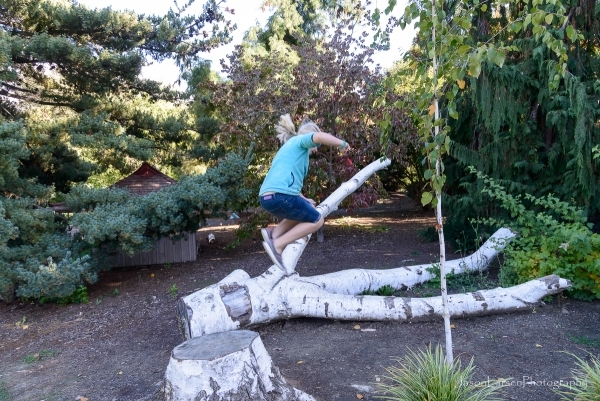 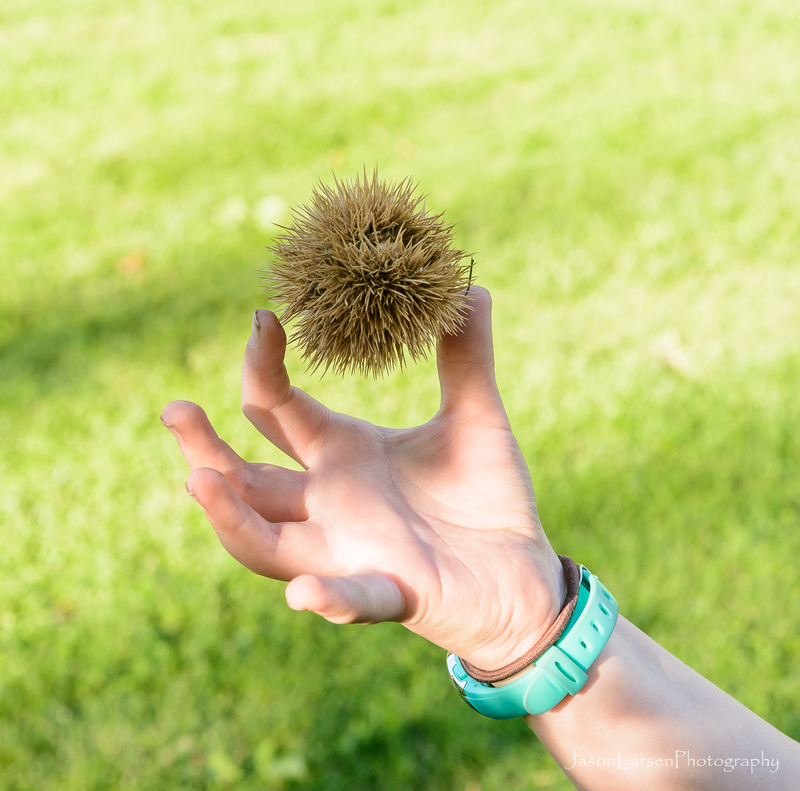 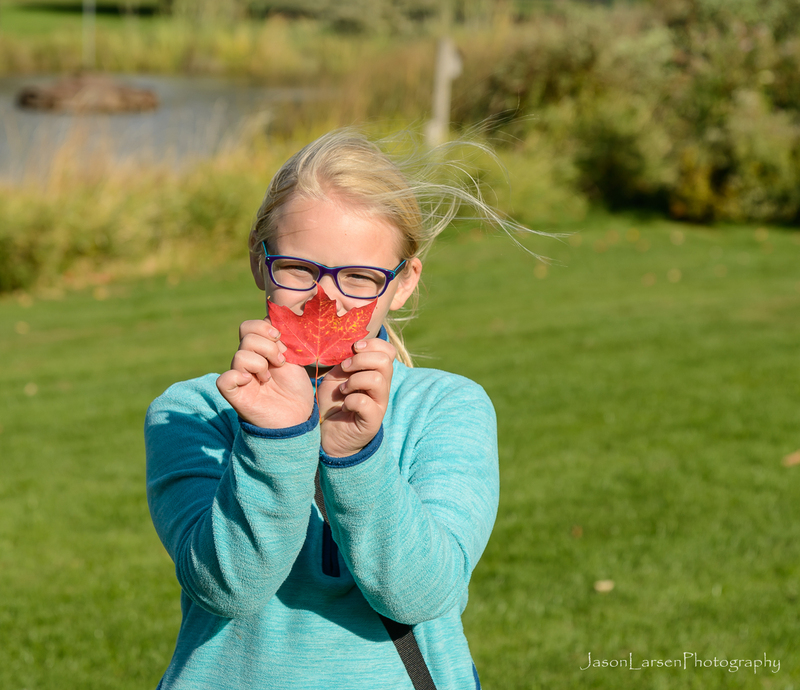 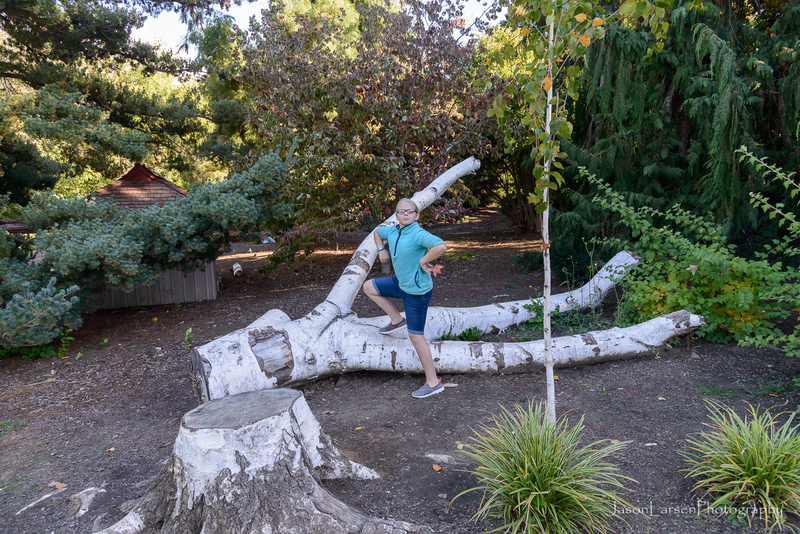 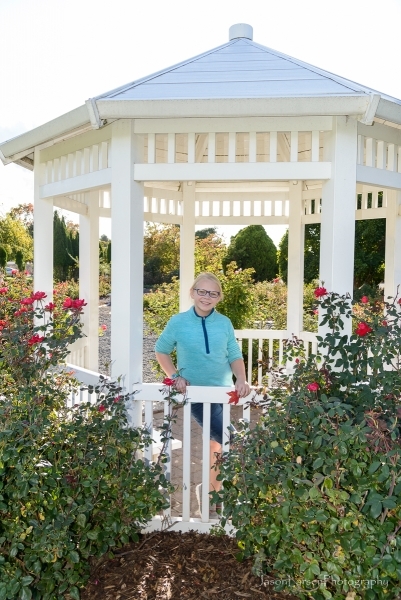 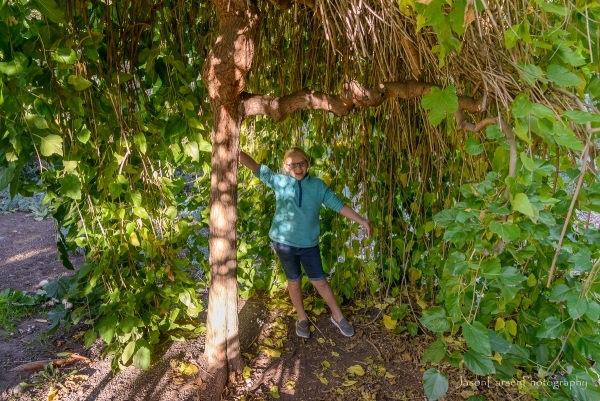 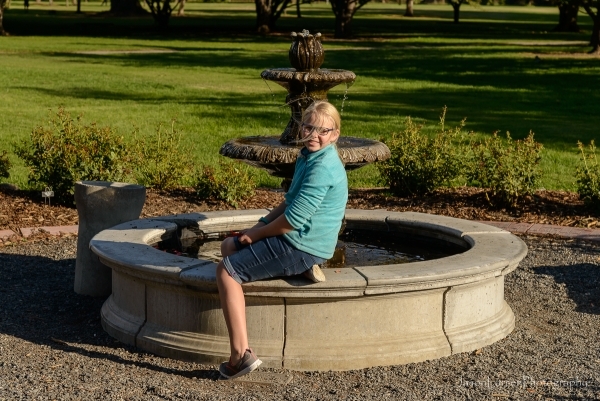 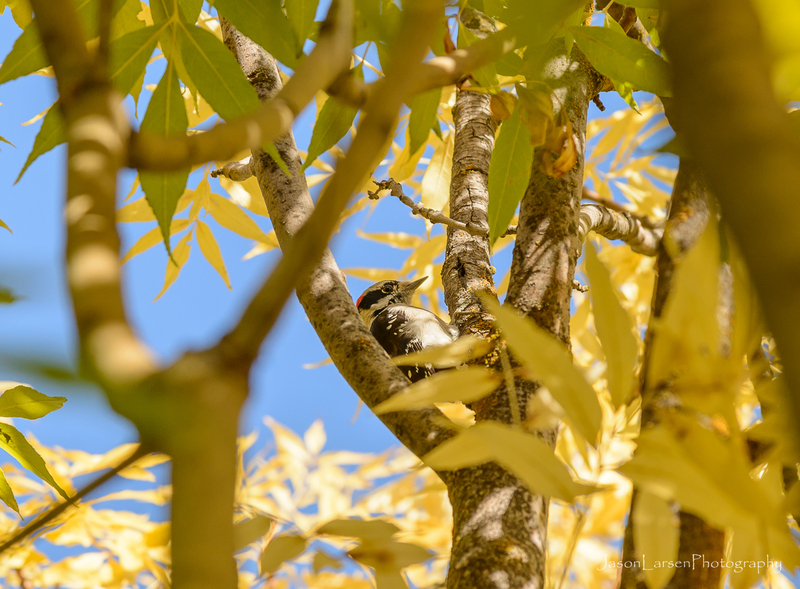 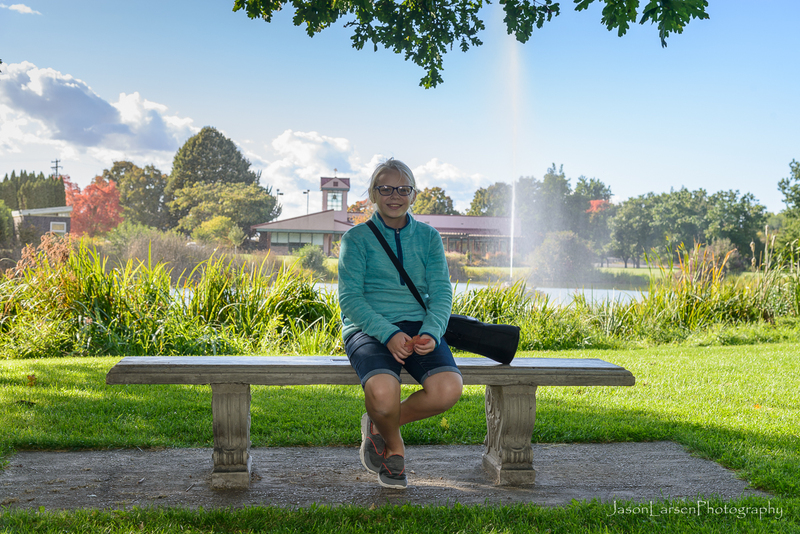 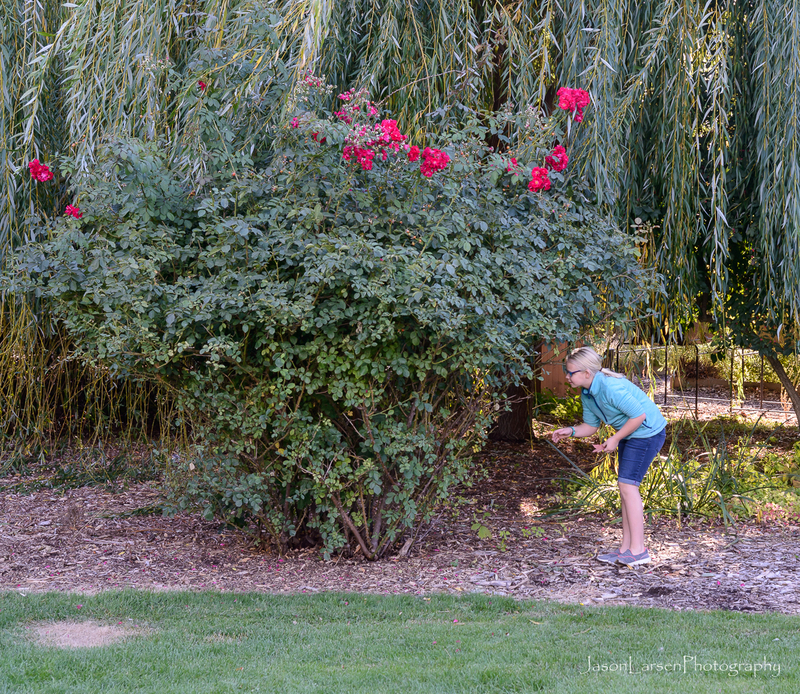 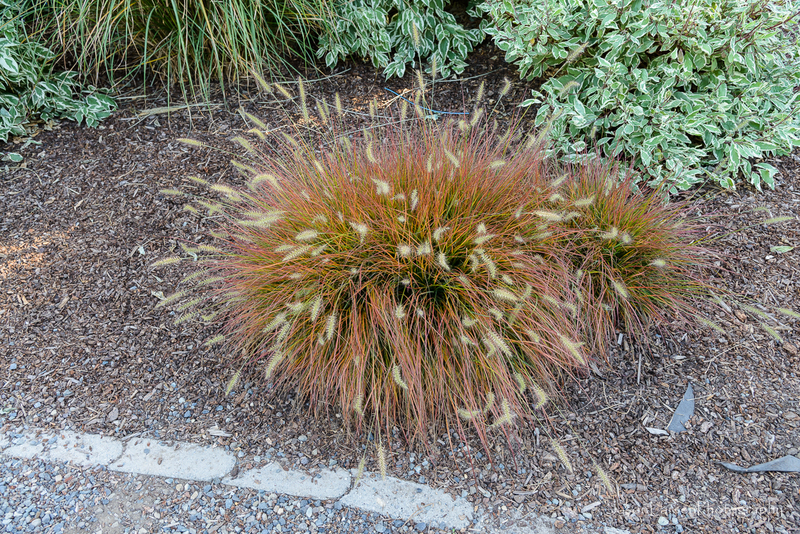 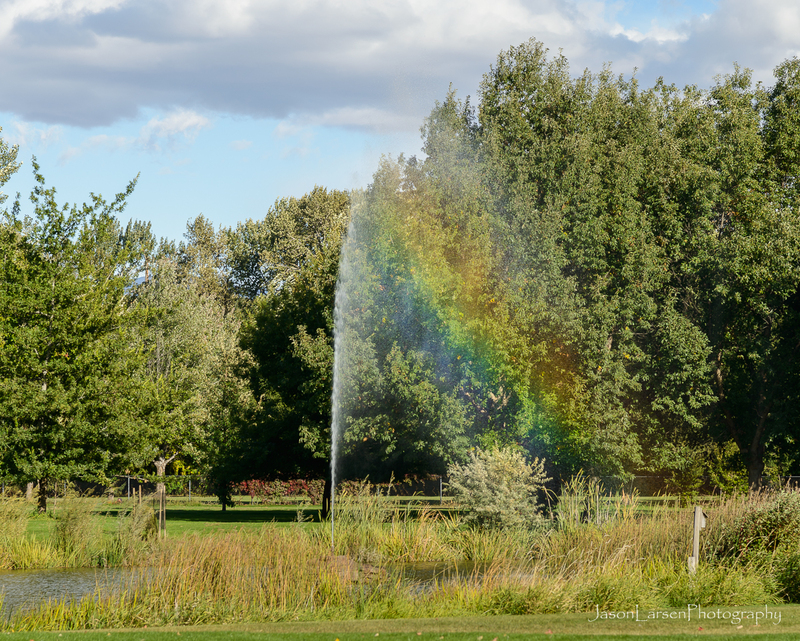 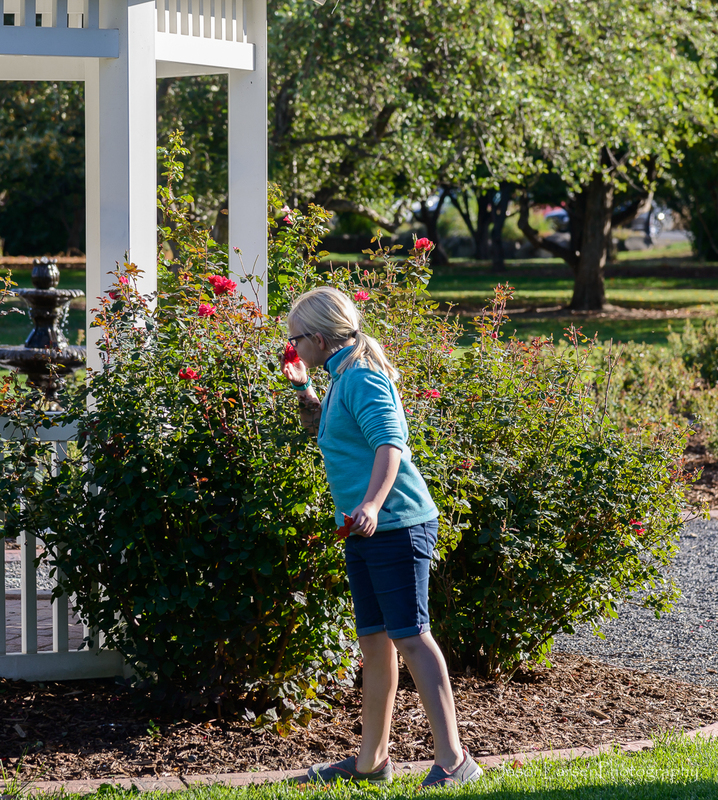 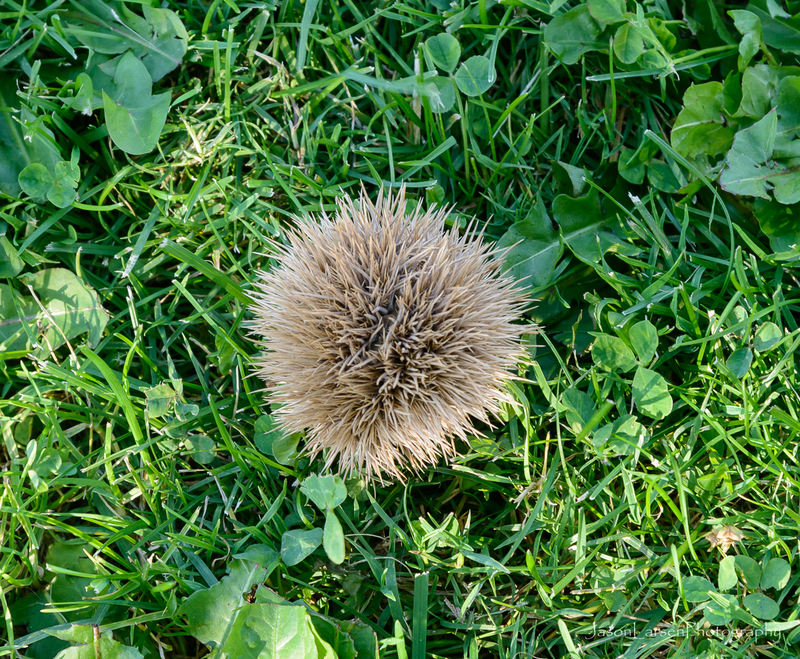 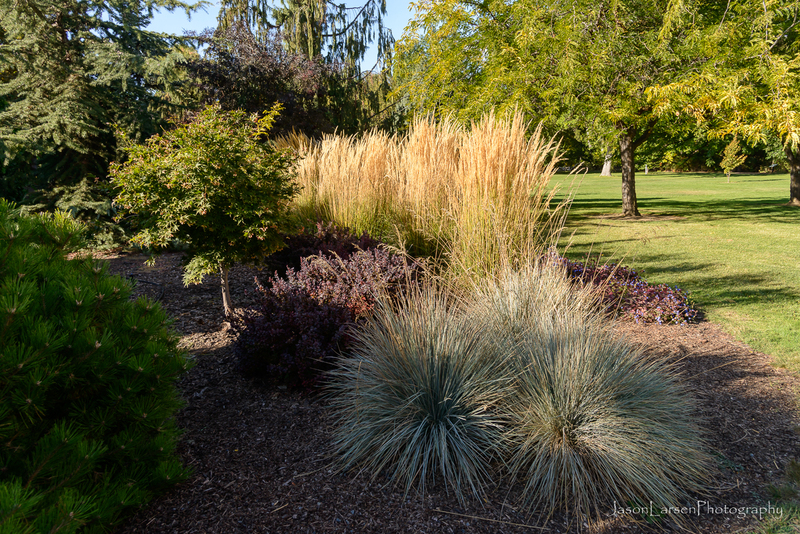 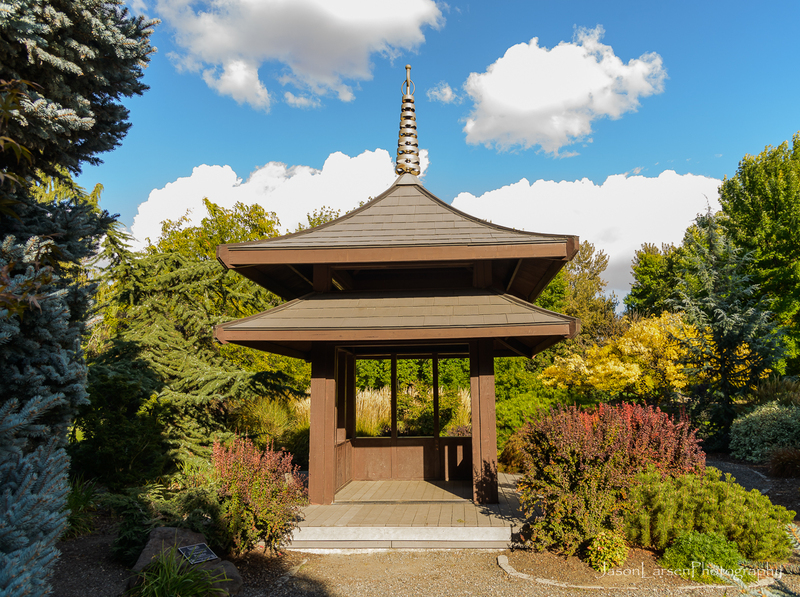 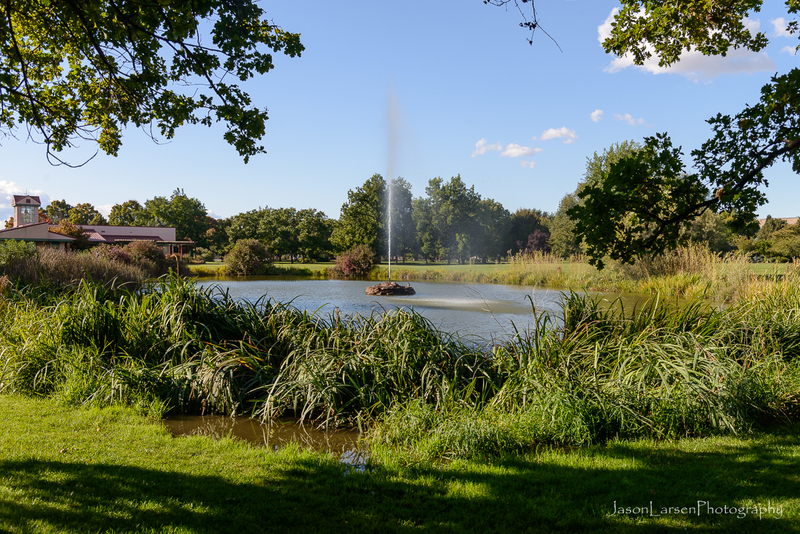 The Arboretum consists of 46 acres of gardens and trees with lots of grassy areas. 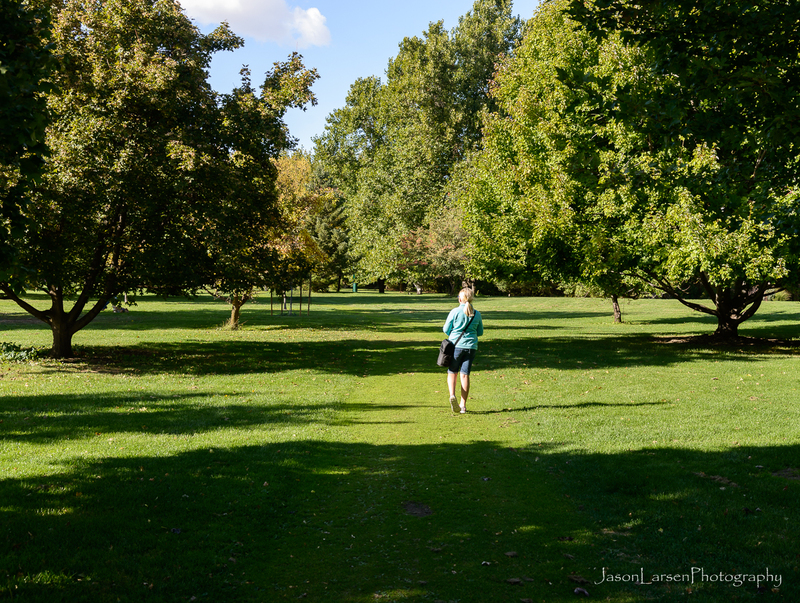 We followed a path cut in the grass around the arboretum in a loop. There website is http://www.ahtrees.org/index.html. 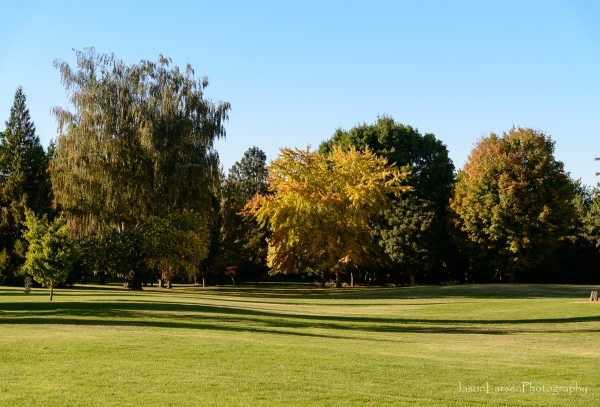 Here you can get more information about the Arboretum and activities. 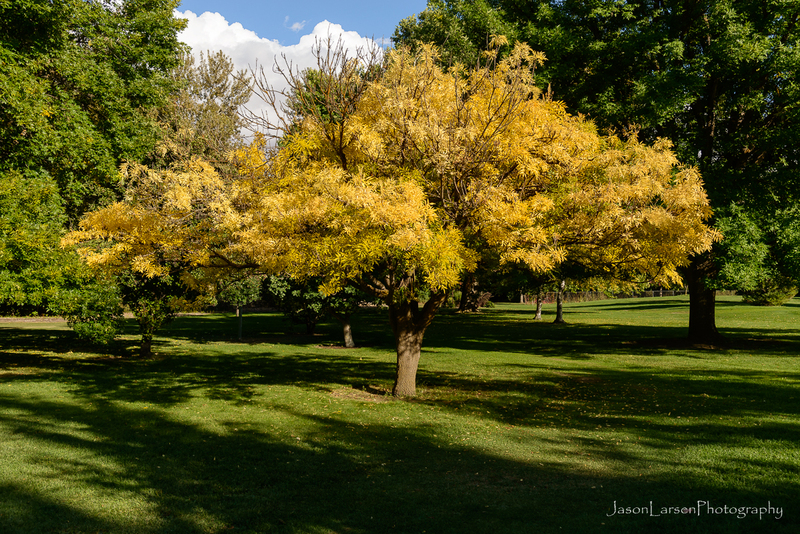 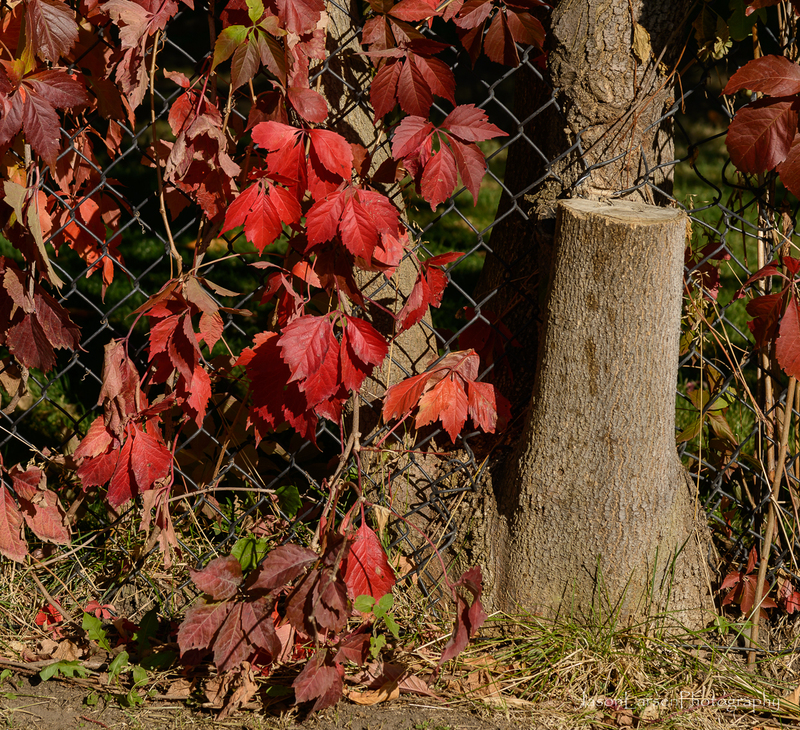 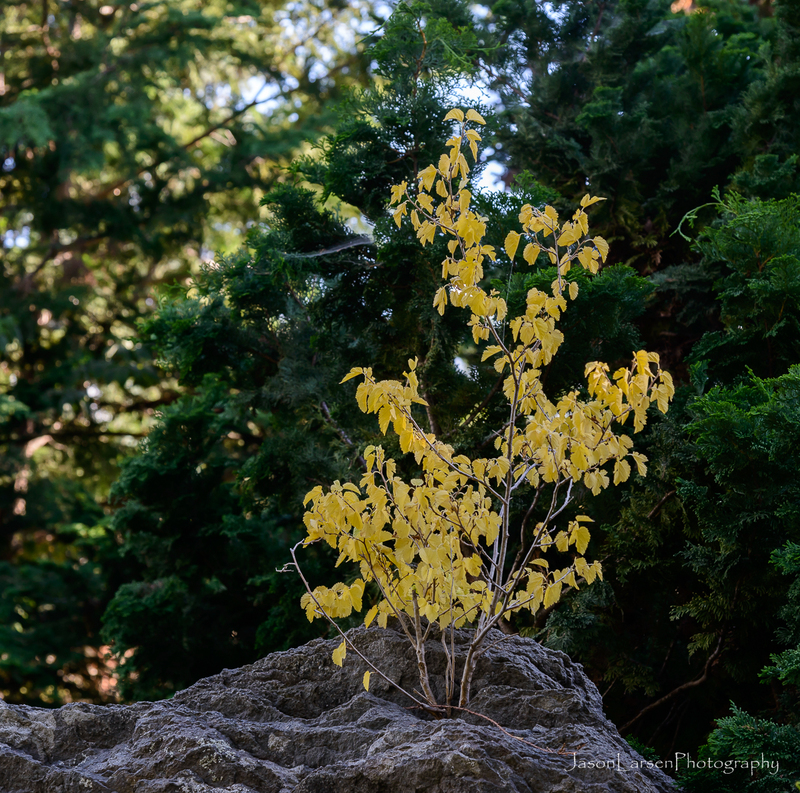 The fall colors are beginning to appear since the nights are getting cooler. 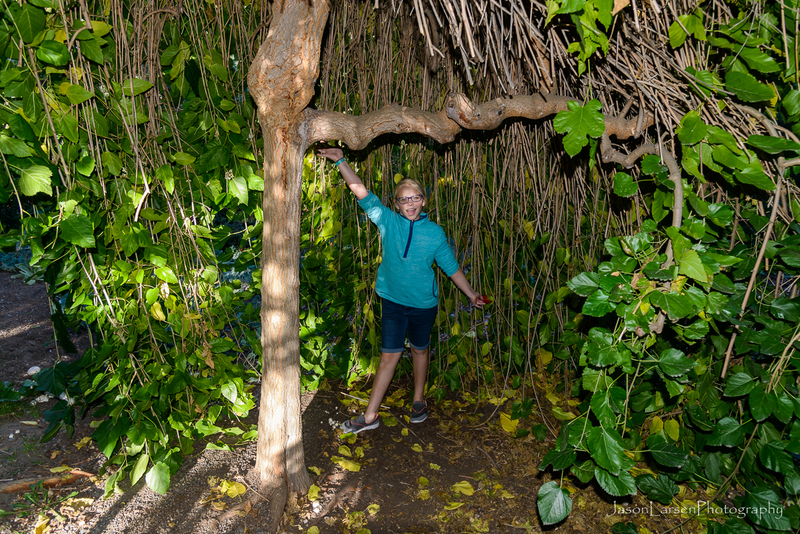 Ella really liked this “hideout” tree canopy. 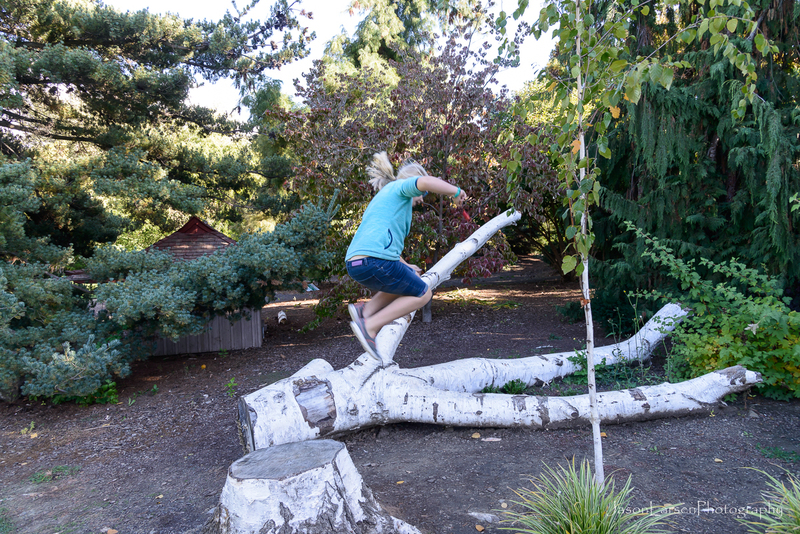 She started channeling her obnoxious brothers on this tree with some attitude and girl power! You go girl! 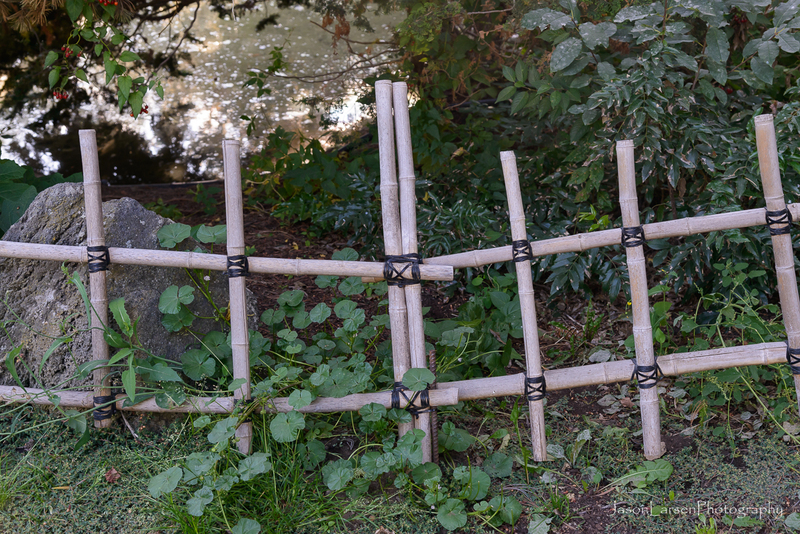 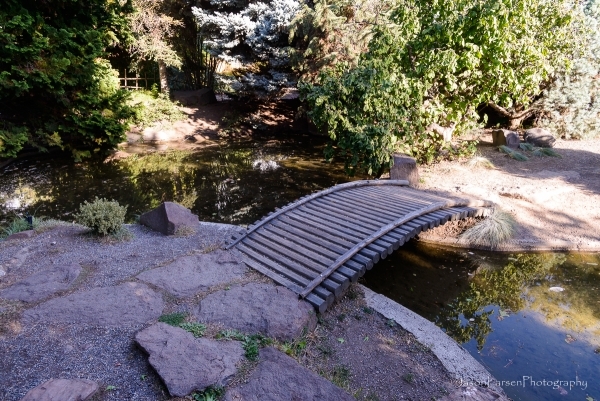 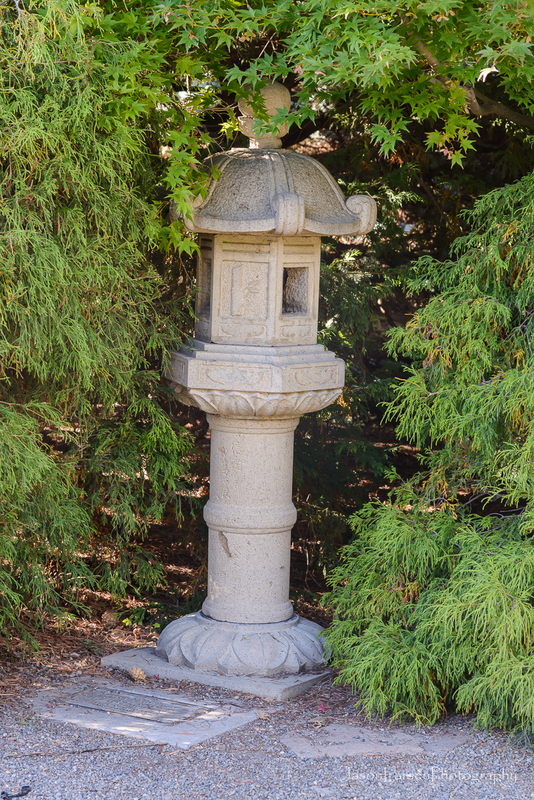 The Arboretum has a Japanese garden area with small bridges and water falls and bamboo. 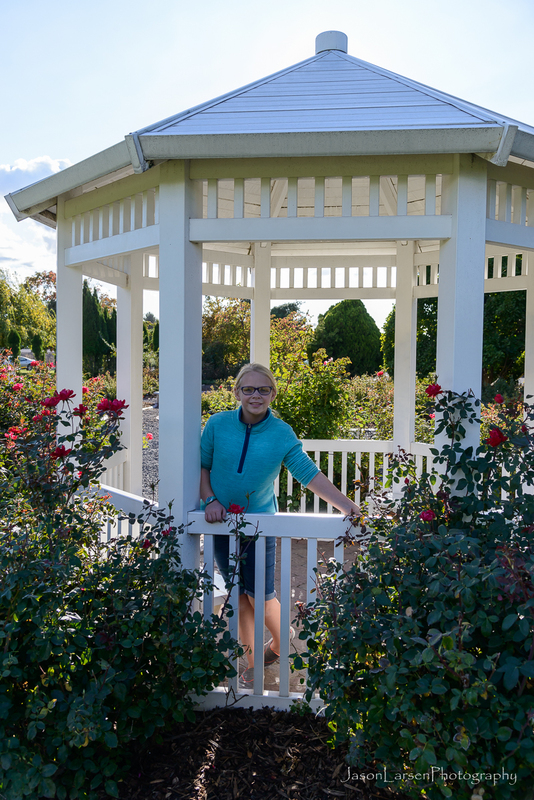 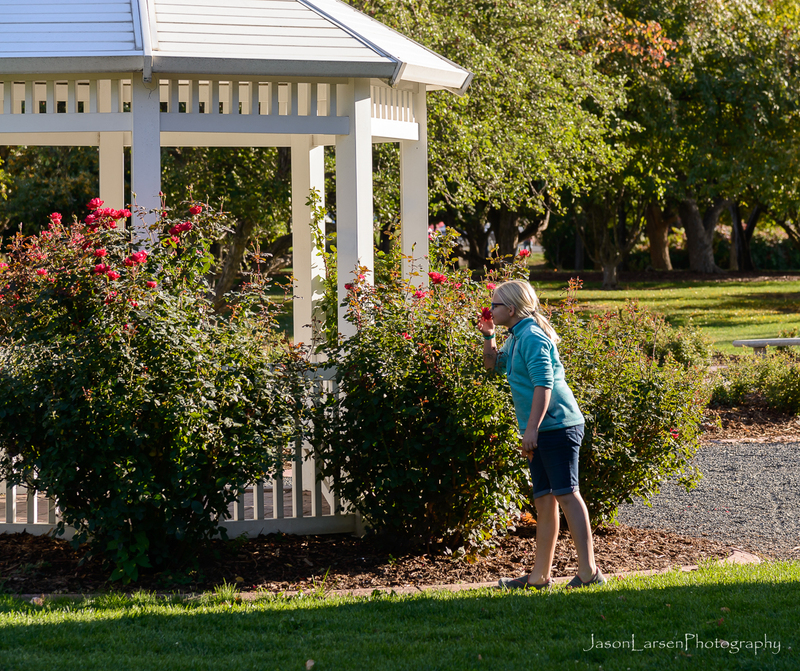 Our loop through the Arboretum ended at the Rose Garden and its Gazebo. 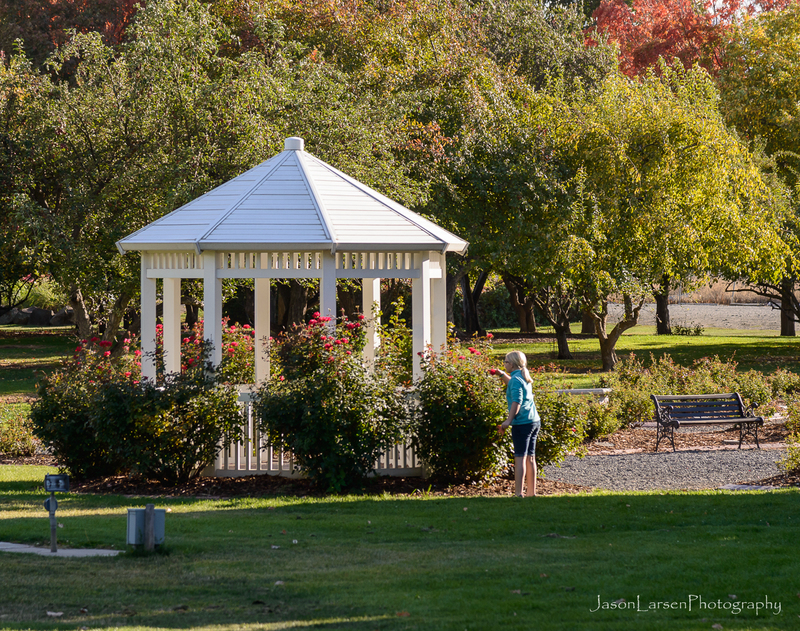 It was a beautiful late afternoon day as we walked and spent time together here in the gardens.